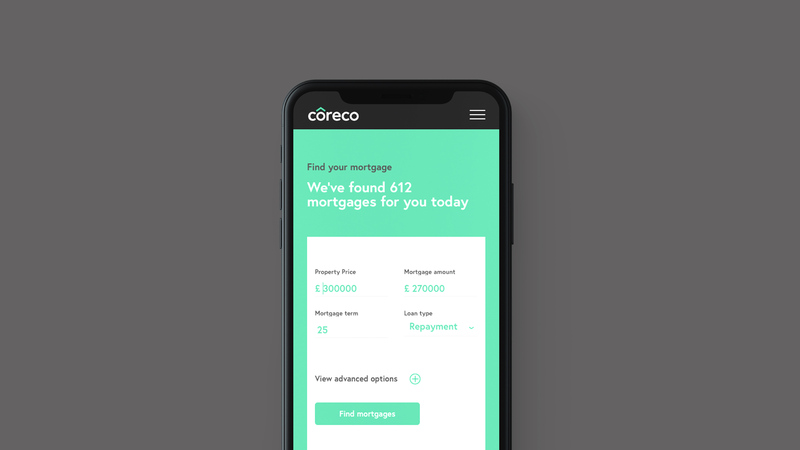 A digital-first approach to finding the right mortgage. 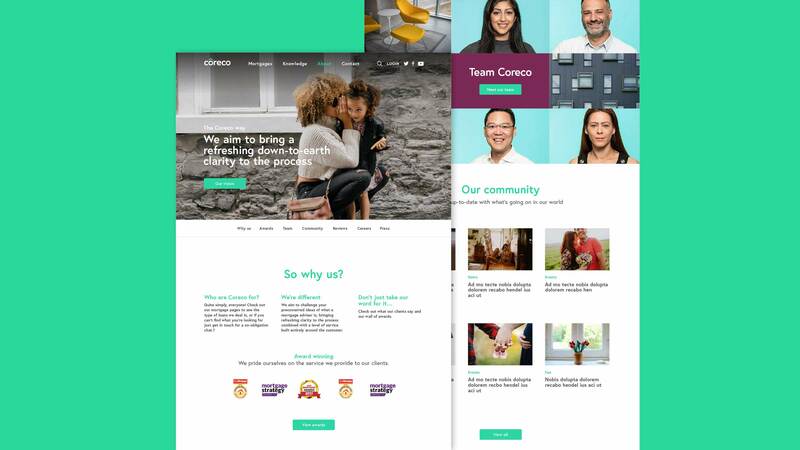 How do you make a digital experience feel more human? 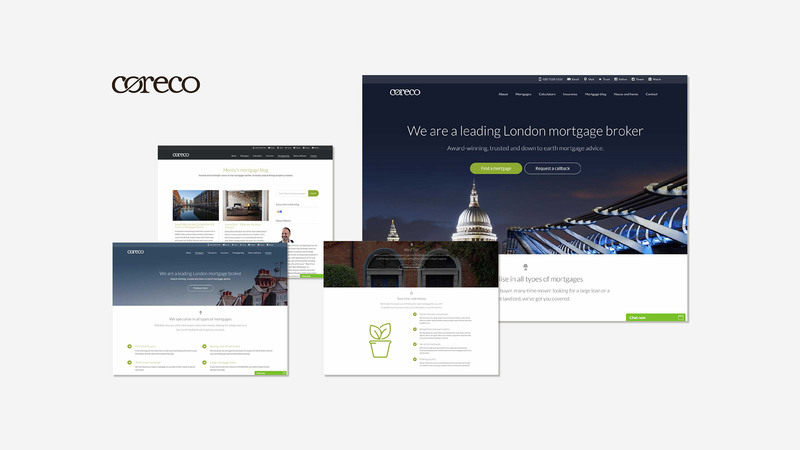 Coreco is one of the UK’s leading mortgage advisors aiming to challenge the preconceived ideas of what a mortgage adviser is. 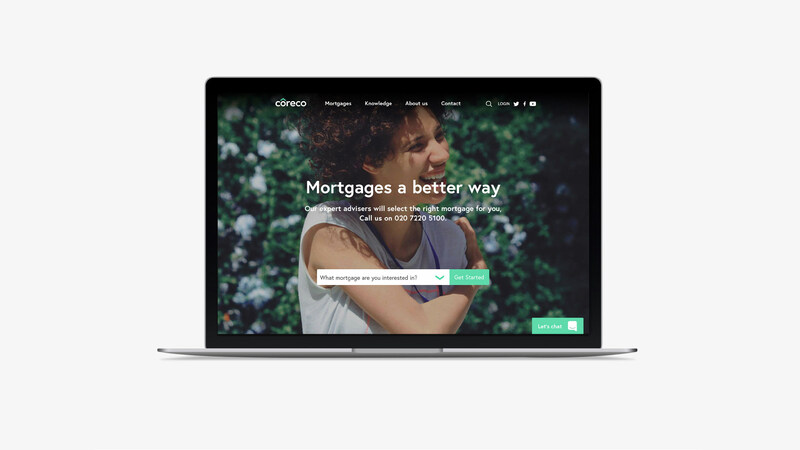 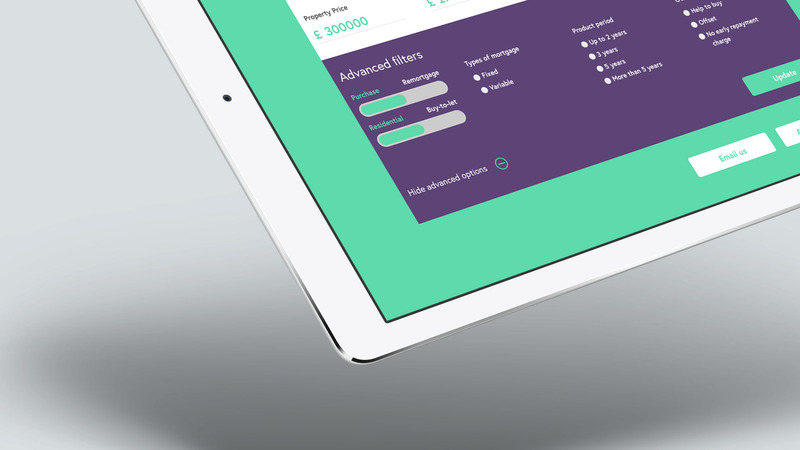 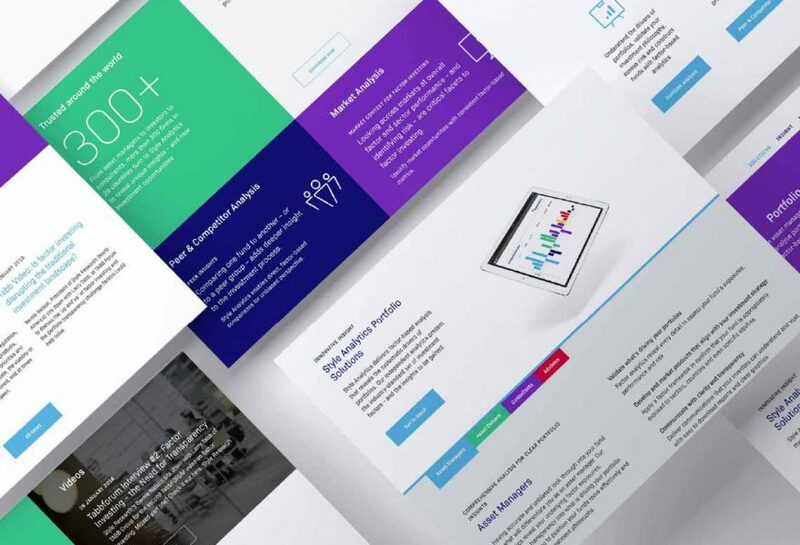 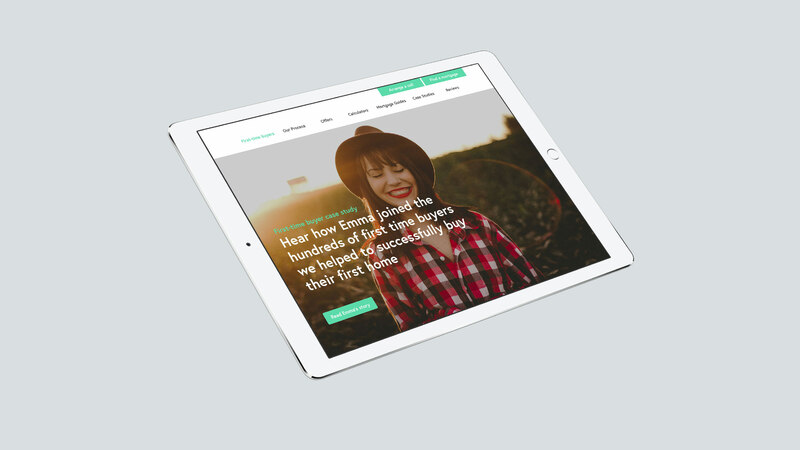 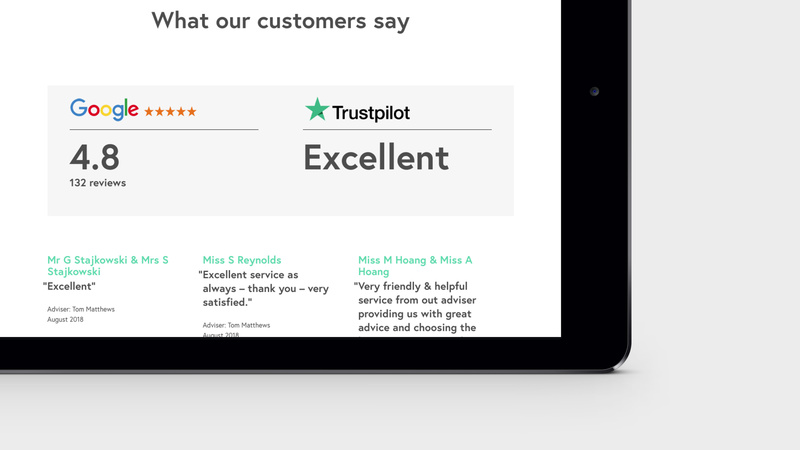 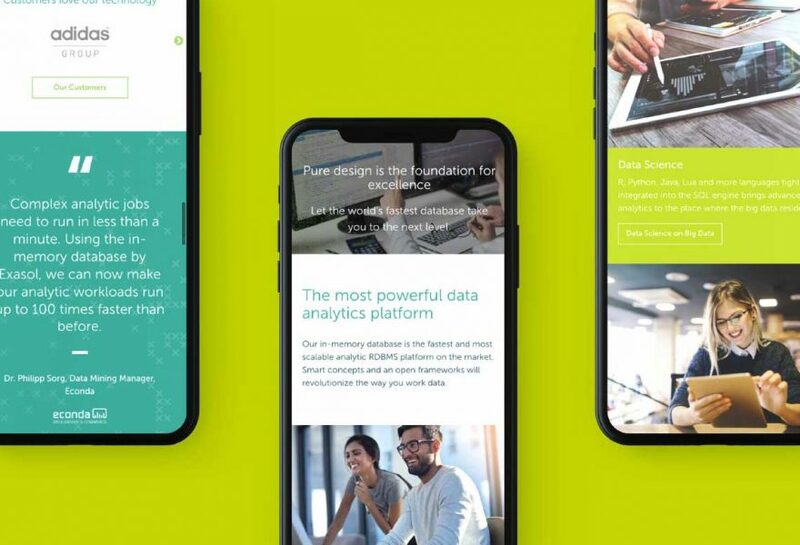 With a new wave of digitally-automated mortgage brokers coming to market, the site design and build needed to be the perfect balance of market-leading technology combined with a human and engaging customer experience. 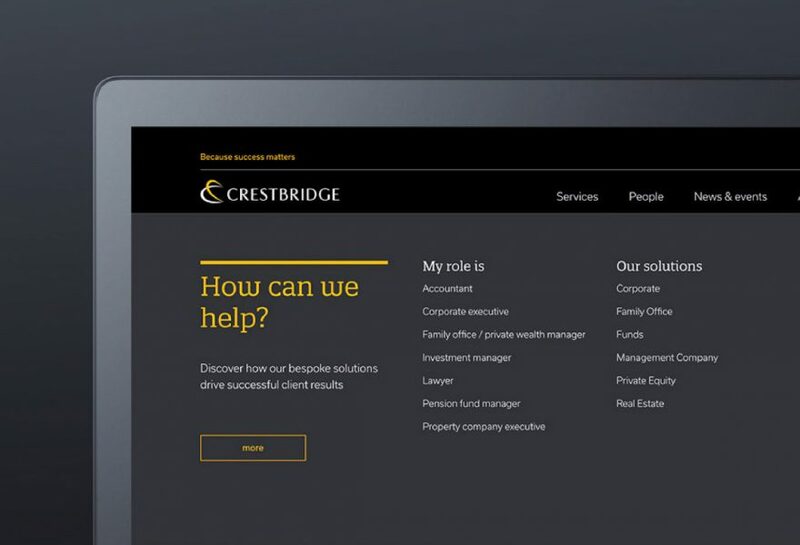 The website is central to their business, and KPIs were set to improve enquires, facilitate more transactions and inform and engage customers of the rich and exciting world of mortgages and home buying. 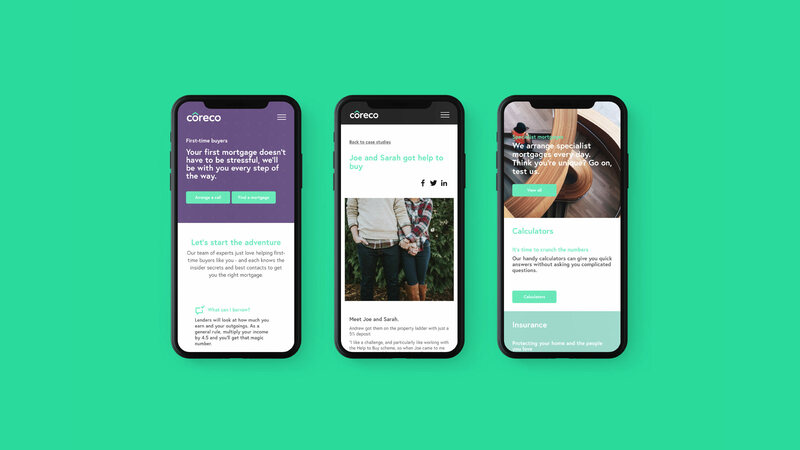 How we raised the bar for Coreco. 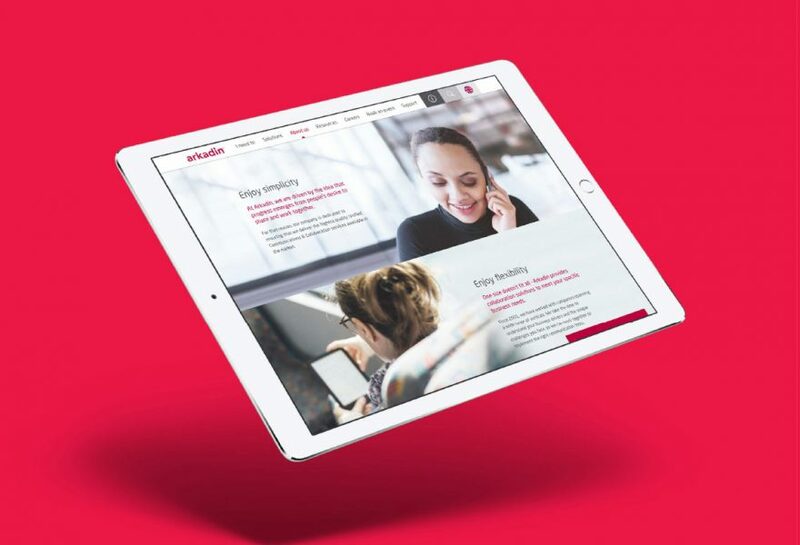 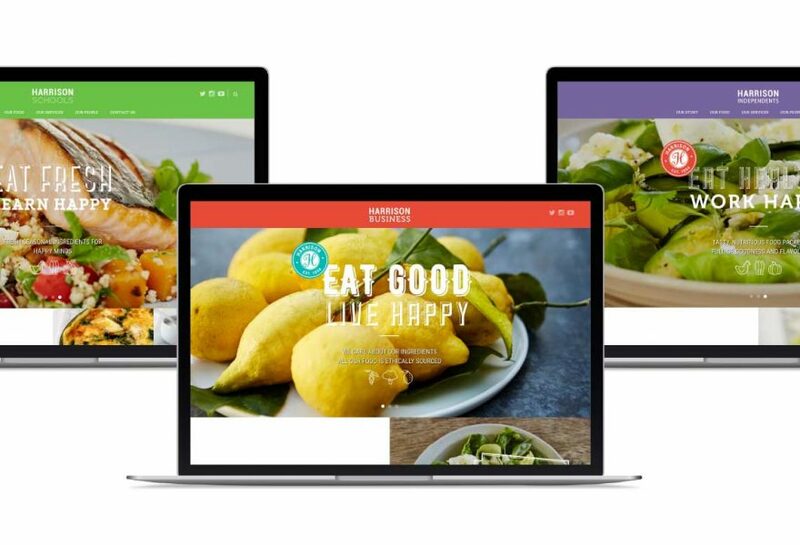 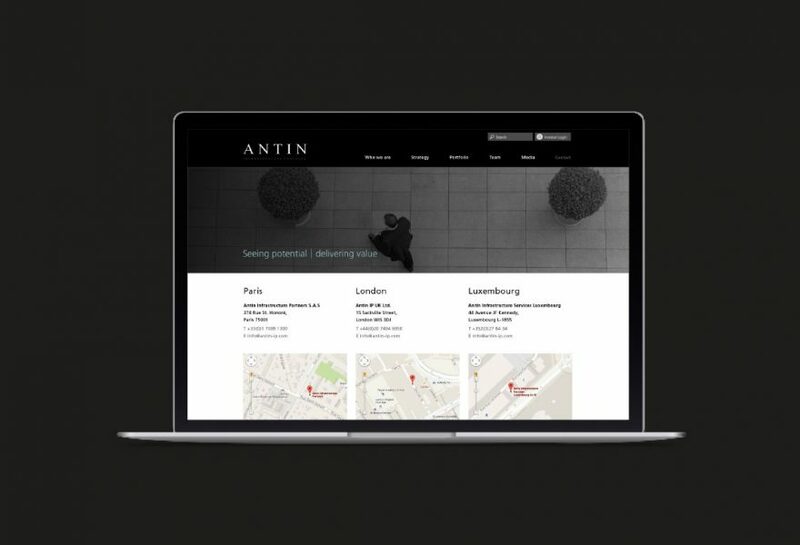 Our approach took in the very best of online consumer experiences, which included user journey mapping, customer profiling and reconfiguring the site architecture. 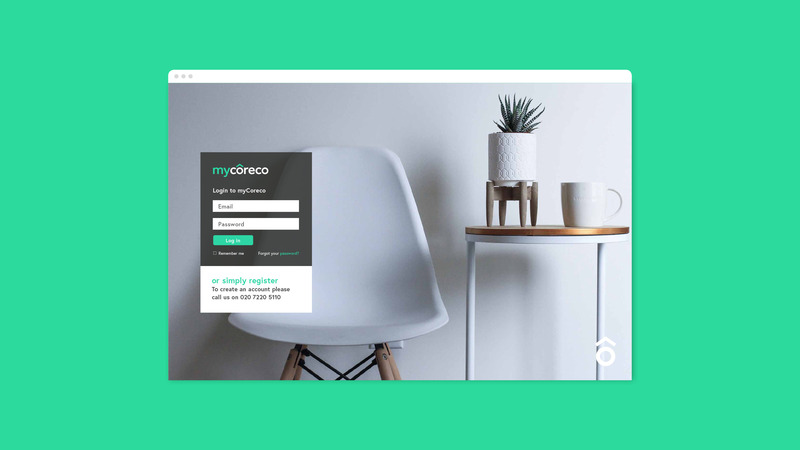 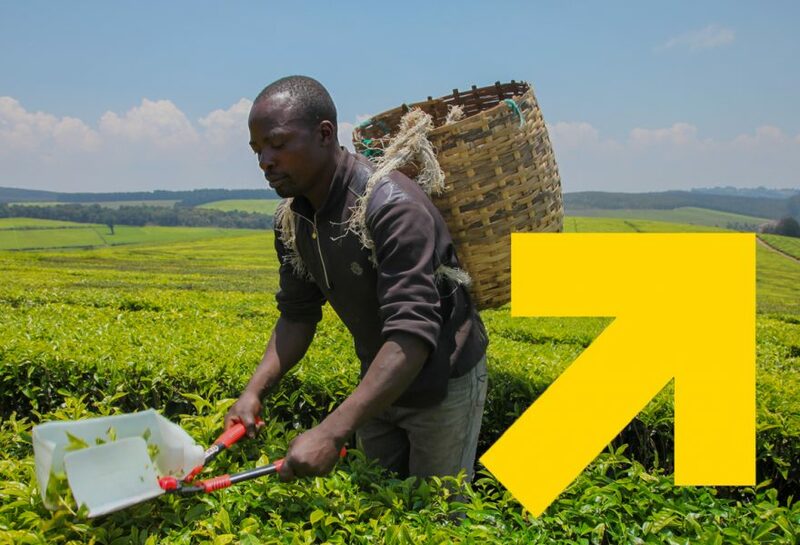 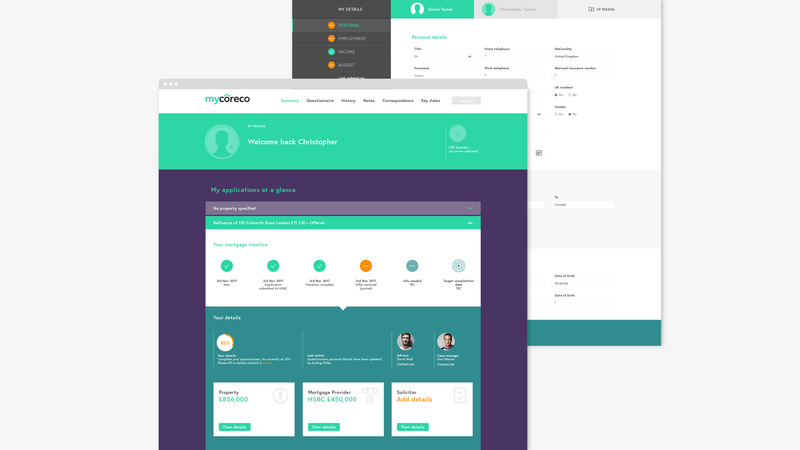 The focus was on delivering more business through online transactions with CRM integration to sales teams, and online tracking and accounts to the Coreco customer portal. 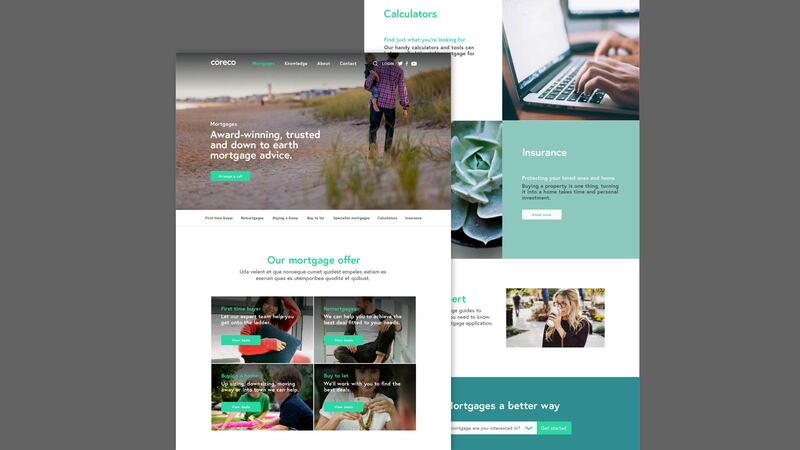 The site also delivered live mortgage rates, calculators, live chat and podcasts all wrapped up in a modern, engaging and consumer-driven customer experience. 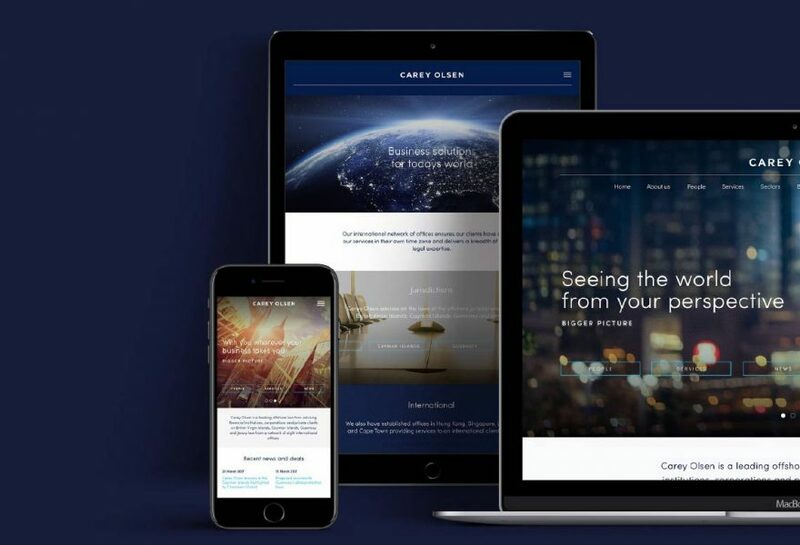 Investing across the world of digital.